Beautifully engraved certificate from the Broadwing Inc. This historic document was printed by the American Banknote Company and has an ornate border around it with a vignettes of a hawk, men and women infront of the United States, and the company logo. This item has the printed signatures of the Company�s President and Secretary. Broadwing Inc.( Now Cincinnati Bell again) an integrated communications company comprised of Broadwing Communications and Cincinnati Bell. 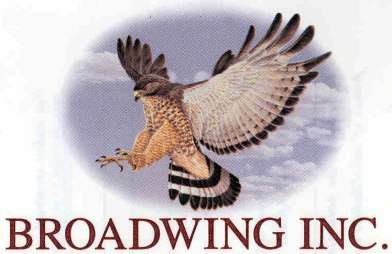 Broadwing Communications leads the industry as the world's first intelligent, all-optical, switched network provider and offers businesses nationwide a competitive advantage by providing data, voice and Internet solutions that are flexible, reliable and innovative on its 18,500-mile optical network and its award-winning IP backbone. Cincinnati Bell is one of the nation's most respected and best performing local exchange and wireless providers with a legacy of unparalleled customer service excellence and financial strength. The company was recently ranked number one in customer satisfaction by J.D. 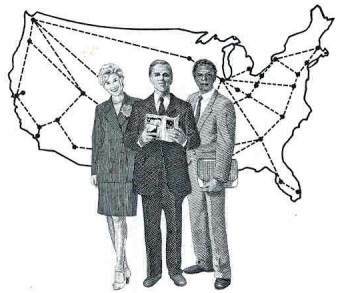 Power and Associates for local residential telephone service and residential long distance among mainstream users. Cincinnati Bell provides a wide range of telecommunications products and services to residential and business customers in Ohio, Kentucky and Indiana. 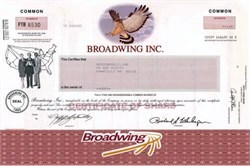 Broadwing Inc. is headquartered in Cincinnati, Ohio.